This book, written in 1938, offers a vivid picture of an Ireland that has all but disappeared. The O'Sullivan family invite the reader to share their many homely adventures. 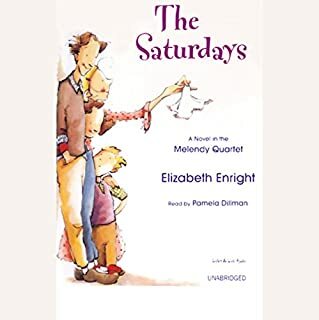 Michael and Brigid brave the wilds and gypsies on an errand for their injured father and come home with a new friend; twins Liam and Francie keep everyone hopping; Mother and Father draw the family together with story-telling, warmth and humor. Then Michael and Brigid find a treasure which changes the course of things for all. The O’Sullivan family is an Irish family doing their best to get by in the first half of the 1900s (1930s, I think). 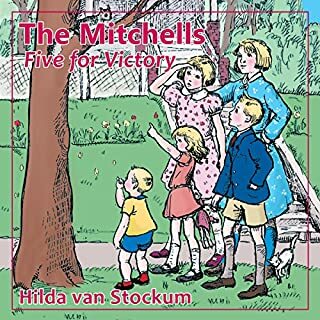 The four kids (Michael, Brigid, Liam, and Francis) star prominently in this book. 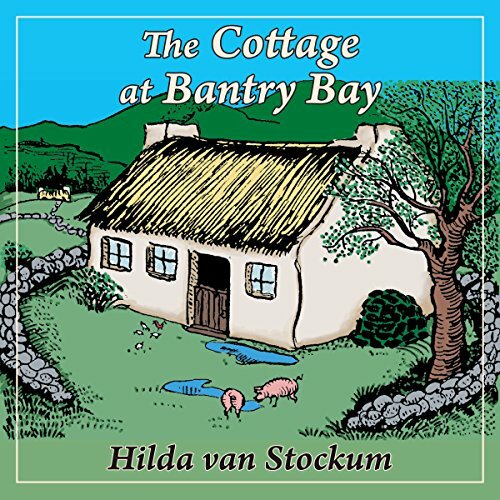 First published in 1938, the book is a fun and quaint look at Irish country living of the same time period. The story starts off with the eldest two kids on a small adventure. Their father has sprained his ankle and can’t take the donkey to market. So off the kids go with packed lunches to sell the beast. Along the way, they come across some gypsies and end up walking away with a dog, who they name Bran. The book continues with many other adventures (or difficulties) the kids get into. Bran himself causes a certain amount of grief with his outdoor manners, but the family strives hard to turn him into a suitable house pet. There’s storms and stories, lost kids and secret caves, irascible cows and picnics. One of the twins, Francis (aka Francie), has a bad foot that occasionally slows him down. But he doesn’t let that keep him from trying all sorts of questionable feats. Brigid (aka Bridie) seems to have gotten the common sense for the lot of them. It was quite fun seeing the kids get into and out of trouble. My one criticism is the string of racism towards Gypsies in this book. Now I have no doubt that it was historically accurate for racism to be a part of the O’Sullivans’ lives, but we never get to see things from the Gypsies’ point of view to off set that. So, if you plan to read this to your kids, or have them read it, be prepped to chat about the racism. Narration: Valerie Gilbert did a great job with this book. Her Irish accent, carried over all the characters, was great. There were a number of Gaelic words as well as the colloquial Irish terms (like for potato) tossed into the mix and Ms. Gilbert did a good job on them all. 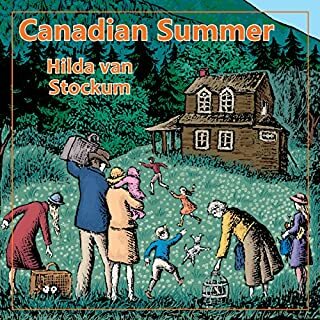 Her kid voices, and the variety, were totally believable and had the right mix of impishness, fun, and child-like wonder. She also had a variety of voices for the adults, including uncle Patty. There was even singing! Great narration! I liked the book, but the reader did a horrible job. She sounded like a computer. 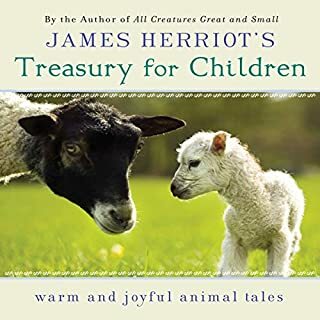 We're thrilled that Bethlehem Books has made this title available on audible. 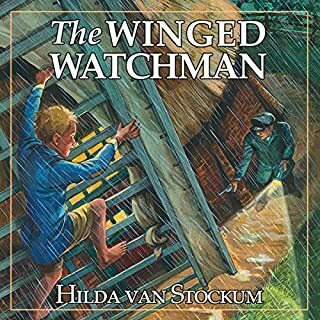 Our 10 year old has really enjoyed reading along with the narration of the book. Its a wonderful, wholesome story. I'm sad to report the robotic narration leaves quite a bit to be desired. A children's book probably required a narrator with more of a range. I wish it wasn't true, but it is. 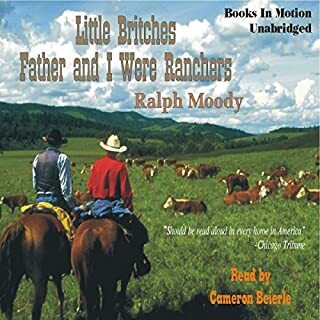 I hope Bethlehem Books will continue to release their audio books on Audible! I just hope they can find a narrator to bring their wonderful stories alive.